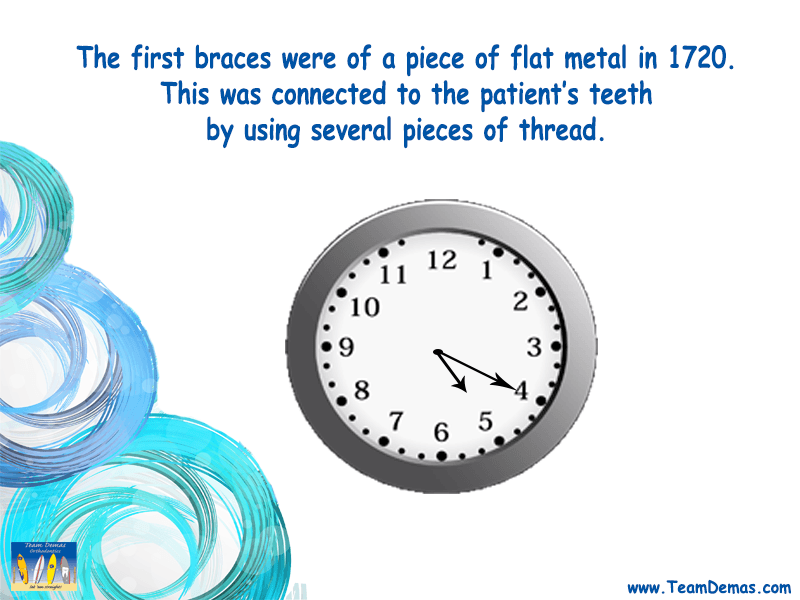 Orthodontic procedures have come a long way since their inception. They are no longer the behemoths that encircle your child’s head, forcing them to endure criticism and potential ridicule. Modern braces are a trend and a fashion statement. I was surprised to learn when talking to an orthodontist near me that braces are adorned with colored bands and brackets. Teens no longer view braces with negative connotations. In fact, many teens see the ability to get braces as a right of passage, an indication of status and even look forward to showing off their new braces to their friends. There are many Orthodontic facts that are often misrepresented, and this can cause unneeded anxiety when it comes to finding a suitable option for your child. An orthodontist is not just a dentist. Orthodontists account for about six percent of all dentists, and they have additional skills and abilities that make them highly sought after. Children should begin getting screenings no later than seven years of age. Waiting for permanent teeth to come in may make a simple problem more complicated to fix. There are options available for your family whether you need an Orthodontic treatment in Woodbury, or Orthodontic treatment in Watertown. While many teens have started to embrace braces as an option, there is no substitute for proper orthodontic care. A qualified orthodontist can help to correct crowding, overjet, deep overbites, open bites, spacing issues, crossbites, and underbites. Your family need much more than a dentist who is certified to clean teeth and perform basic dental operations. Straight teeth are not just an aesthetic necessity. A poorly aligned bite can cause health problems by making it difficult to care for teeth. This can lead to gum disease and tooth loss. Contact Team Demas to schedule an appointment, and see what options are available for your family. How Early Can My Child Get Braces?